Después de haber consolidado ampliamente nuestro sistema de accesibilidad audiovisual en España, hemos lanzado nuestro proyecto WhatsCine al resto del mundo, y para ello hemos creado una filial con sede permanente en América, cuyo nombre internacional es WhatsMedia. La web dispone de versiones en Español e Inglés. 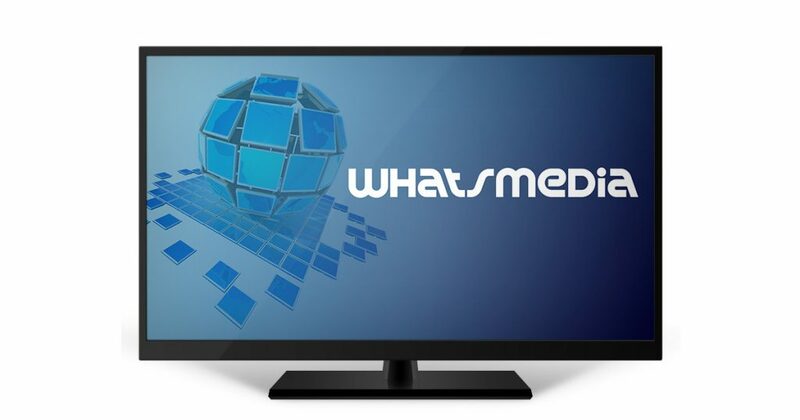 After we having consolidated our system of audiovisual accessibility in Spain, we have launched our WhatsCine project to the rest of the world, and for this we have created a subsidiary with permanent headquarters in America, whose international name is WhatsMedia. The website has versions in Spanish and English.